The show was a huge success and the largest event in the UK of its kind. 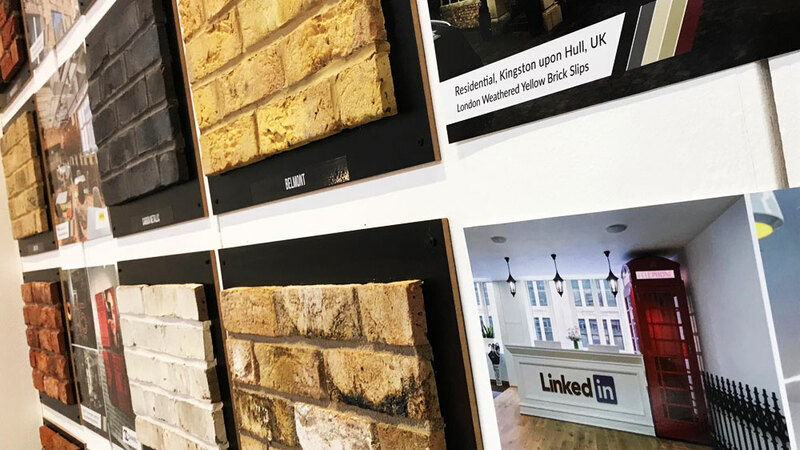 UKCW was a free to attend show that was actually nine shows in one, Timber Expo, Build Show, Civils Expo, Plant & Machinery Live, Energy 2018, Building Tech Live, Surface & Materials Show, HVAC 2018 and Grand Designs Live. The show was a great success and as a company we had a fantastic week showcasing our company and product range. 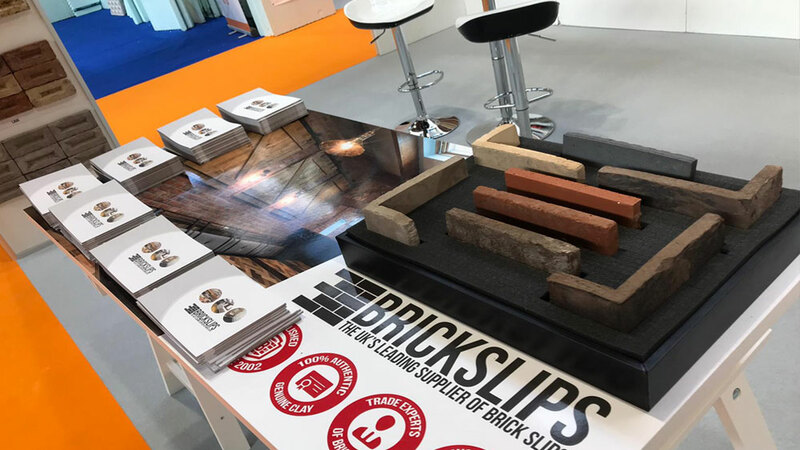 UK Construction Week promoted innovation from all sectors. Allowing professionals from many sectors to be inspired. Walk away with practical information on new technologies, systems and products that would otherwise take months to research.